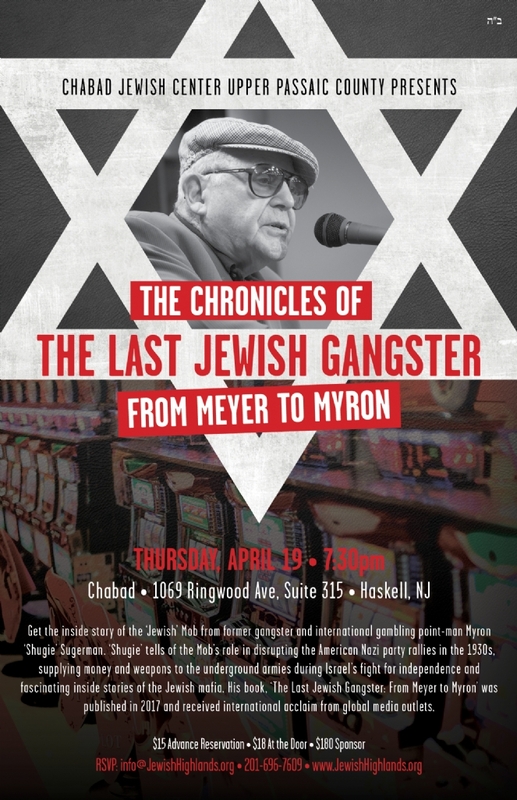 Get the inside story of the 'Jewish' Mob from former gangster and international gambling point-man Myron 'Shugie' Sugerman. 'Shugie' tells of the Mob's role in disrupting the American Nazi party rallies in the 1930s, supplying money and weapons to the underground armies during Israel's fight for independence and fascinating inside stories of the Jewish mafia. 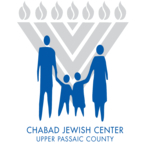 His book, 'The Last Jewish Gangster: From Meyer to Myron' was published in 2017 and received international acclaim from global media outlets.